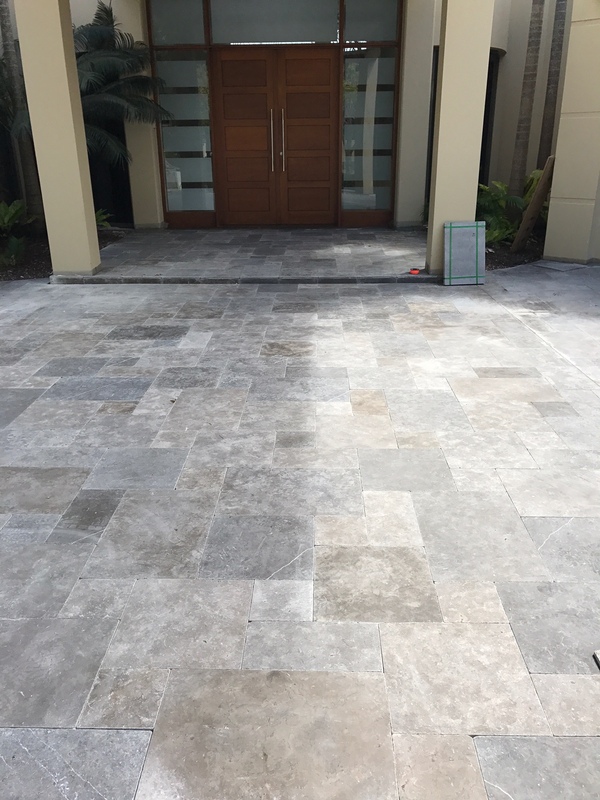 Savoie Grey Limestone is a unique natural toned Limestone. The variation of veins and fossilized shells and other marine organisms creates a individual stone like no other. The rich warm tones of the Savoie goes perfect with the Queensland style outdoor areas, the contract with the vibrant greens of foliage backed against a beautiful Queenslander style home, you will be the envy of your friends and neighbors.